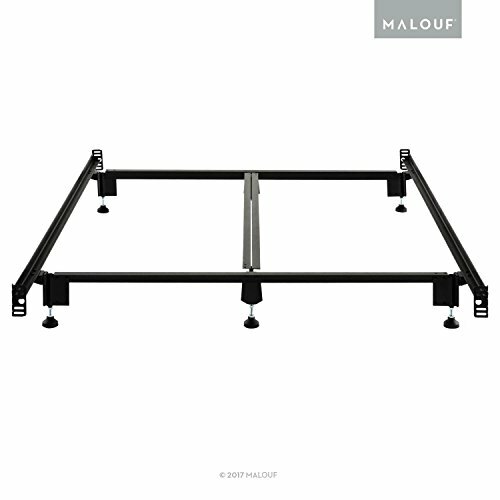 The Sleep Master By Zinus bracket set by Zinus, comes with two (2) headboard/footboard brackets to allow headboard or footboard attachment to your frame. 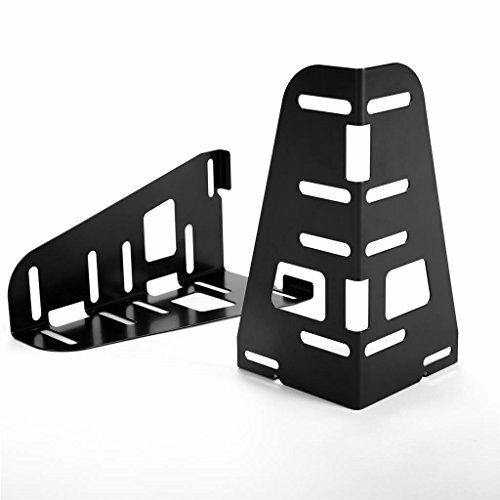 Customize your Smartbase frame with these strong and easy to use brackets. Platform bed frame sold separately. Another comfort innovation from Zinus. Pioneering comfort. The DHP Manila Metal Bed is a show stopping piece that brings a contemporary yet Victorian look to any bedroom. With its white finish, dynamic design and round finial posts, this bed is suitable for any room décor. 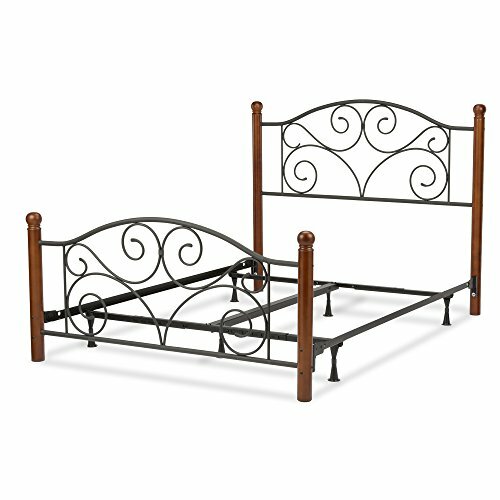 The simple rail design and higher profile headboard add charm and elegance. 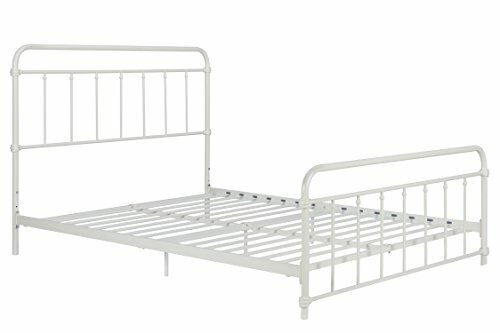 Made of solid metal, the bed includes metal slats and supporting legs for added support, comfort and durability. Available in three sizes and accommodates any standard size mattress, the DHP Manila Metal Bed is a must have in any bedroom. 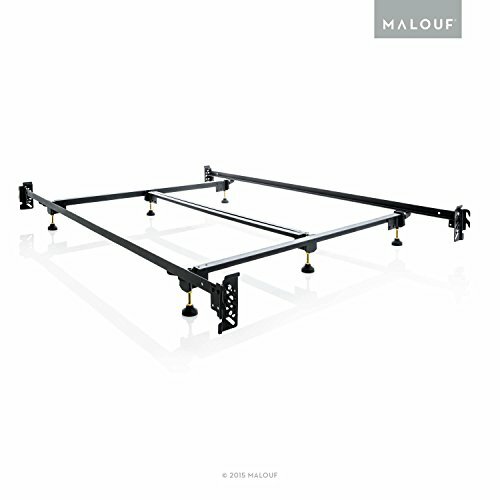 Support your mattress with the sturdiest bed frame design available. The unique wedge lock connectors become stronger as more weight is applied and can support virtually any practical weight. The bed frame assembles easily in seconds with absolutely no tools. Features a lifetime manufacturer's warranty against defects and workmanship. The six adjustable height glides allow fine tuned height matching and stabilizing. The center support bar is 2-1/2" wide and made from double rail angle iron. Side rails with protective end caps and cross arms are both 1-1/2" x 1-1/2". Extra wide construction offset to fit virtually all headboards. Deeply recessed legs provide extra toe room and prevent foot injury. Powder coated in a stylish black matte. Available in Cal King, King, Queen, Full, and Twin configurations. 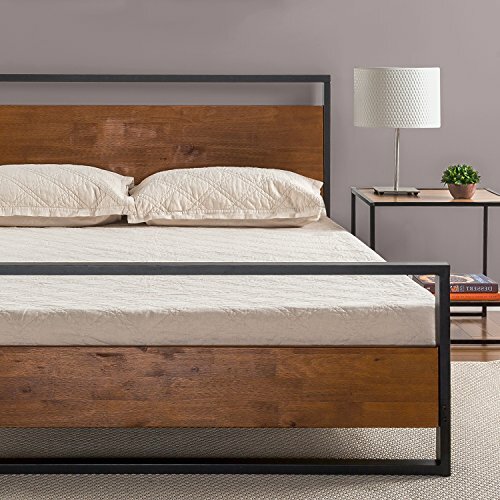 The steel 12 inch platform bed with headboard and footboard by Zinus provides strong support for your memory foam, latex, or spring mattress. This platform bed is 12 inches high with 11 inches of clearance under the frame for valuable under bed storage. 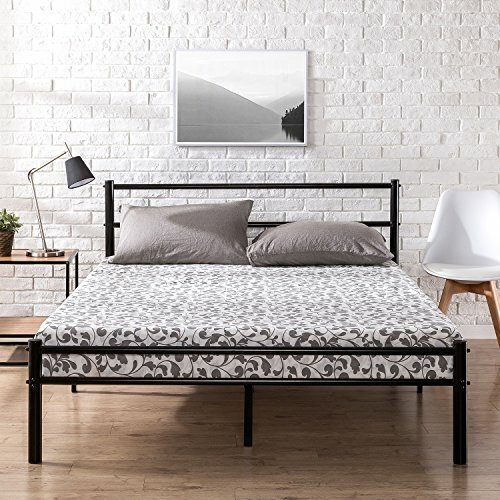 The Zinus metal platform bed with headboard and footboard provides durable mattress support and adds a touch of décor to your bedroom at the same time. Mattress sold separately. 5 year worry free warranty. Available in twin, Full, queen, and King. 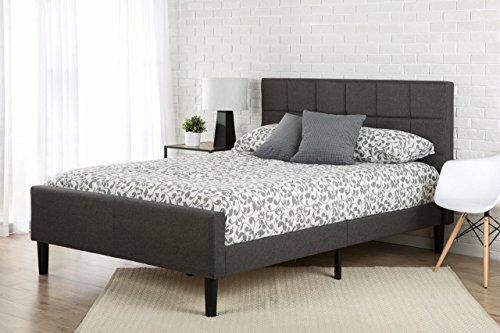 This stunning upholstered platform bed will transform your bedroom. Its classically styled square stitched upholstery is cushioned and soft to the touch. The headboard and footboard are meticulously upholstered and built for durability. For support, closely spaced wood slats protect your mattress and eliminate mattress sag. The entire package ships in one carton with the footboard, frame, legs, and wood slats conveniently located in the zippered compartment in the back of the headboard for easy assembly. Looking for more Headboard Footboard similar ideas? Try to explore these searches: Pentel Correction Tape, Car Ignition Locks, and Scott Autographs. 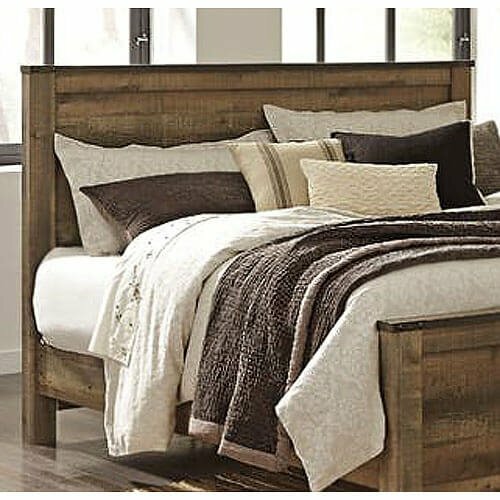 Shopwion.com is the smartest way for comparison shopping: compare prices from most trusted leading online stores for best Headboard Footboard, Best Friend Disc Pendants, Boys Carpenter Denim Shorts, Footboard Headboard . 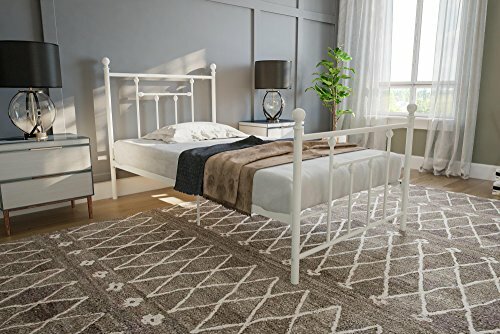 Don't miss this Headboard Footboard today, April 19, 2019 deals, updated daily.